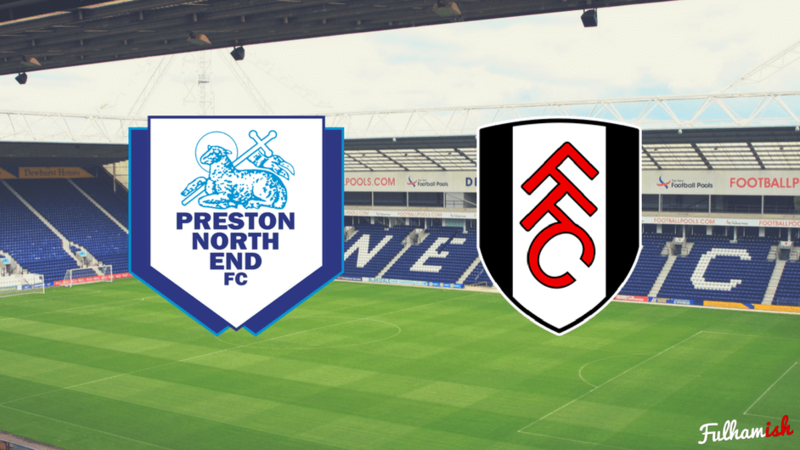 The last of the aptly named ‘big six’ for Fulham is the long, arduous trip to Lancashire to play the other Lilywhites of the division – Preston North End. Jack J Collins takes a look at this weekend’s clash. One of the founding clubs of the Football Association, Preston have an illustrious history which includes heavily one of the greatest English football men of all time – Sir Tom Finney – who our own Johnny Haynes once said it was a “joy” to play with. Enough of the past though, because in the present day, PNE are a very strong Championship unit who have only lost one of their last 10 games, and deserve both Fulham’s respect and full attention. Alex Neil has done a very good job with a young, inexperienced team; many of whom are in their debut or second years of Championship Football and his side are punching well above their weight in terms of transfer and wage bills. Recruitment from the Celtic nations has been key to this – the Preston squad boasts 5 Irishmen, 2 Welshmen and a Scot to boot, with a recruitment policy that has seen players taken from all over Caledonia, Hibernian and Cambria. One of these, and Preston’s immediate dangerman, is Irishman Seáni Maguire, picked up from Cork City last summer. The Irish international has been in scintillating form since returning from injury, scoring 3 goals in 2 games, in both of which he came off the bench. Expect Maguire to start on Saturday and to be a nuisance – his instinctive eye for goal is what caused Preston to raid the Rebels for Maguire’s services in the first place and what earned him his first senior caps for the Republic. We’ve spoken before about Tom Barkhuizen’s goal threat from the wing and what he brings to PNE’s arsenal, as well as how sturdy their backline has been this season. Fulham have the capacity to test that, but it’s going to take more than it did to unlock the Blades on Tuesday to really get away from this Preston side. Yes, they’re physical; yes, there’s an element of gamesmanship and yes, they’re not a nice side to play. But Alex Neil has got a young group of players fighting for each other and for the club, and Fulham can expect nothing less than an extremely high press and full-blooded passion when kick-off comes. If Fulham keep their heads, play their game and make sure they know what they’re up against – including what will be a capacity Deepdale rocking – then there’s no reason that the Whites can’t get something, if not everything, out of this; and Fulham should not fear anyone in this league on current form. But they should be wary, and composed, and ready for a storm. This is where we’ll see what Fulham are made of. You Whites.